Albuquerque was a controversial choice. When considering a stop in New Mexico, Taos and Sante Fe seemed alluring, with their artist communities, rich histories and Georgia O’Keeffe museum. But I heard that Albuquerque is less touristy, which appeals to me. I admit, fatigue got the best of this traveler and her companion. 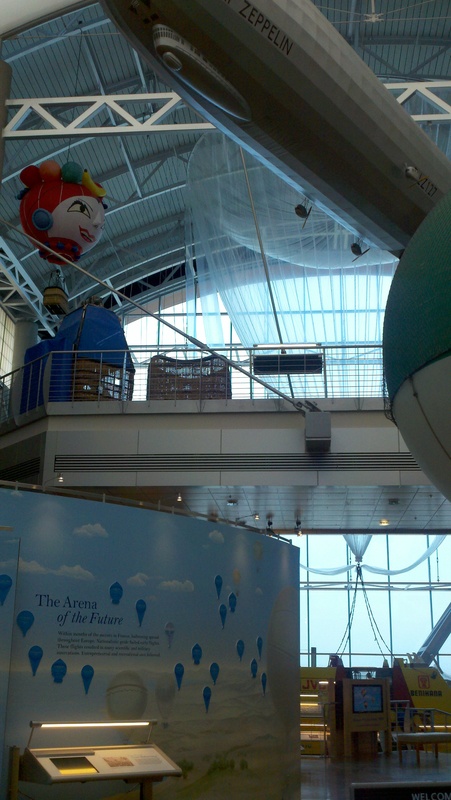 A late start meant only an hour at the impressive and thoughtful Balloon Museum. An hour was not enough time to experience it in full, but I did glean some interesting facts. Did you know that zepplins were considered advantageous during World War I because the enemy couldn’t hear them approaching? This, despite the fact that they’re totally easy to pop! We visited Old Town Albuquerque (your standard tourist spot), drove by some adobe-style homes and made two stops at the Flying Star Cafe, but I can’t claim that I really got to know the city. It’s more of a sprawling than I thought, and is brimming with the chain stores you see everywhere. What struck me as unusual is that the city has southwesternified all the typical eyesores of a concrete city. The walls of the freeways are painted warm browns and oranges, public art stands by many highway exits and most street medians are well manicured. The city does a good job of making you feel like you are somewhere, because the gluttony of big box stores and roads make you feel like you are nowhere. Still, the city doesn’t seem that unusual. 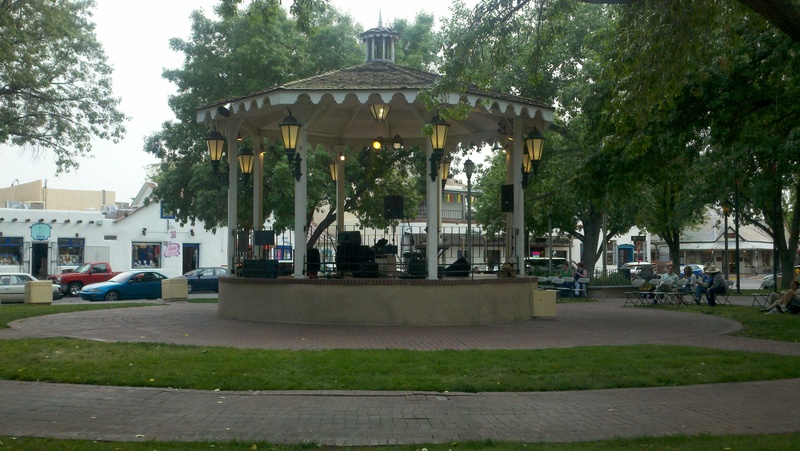 Even the funky area near the University of New Mexico reminds me of a less intimate and beautiful and Gainesville. Albuquerque is okay, but next time I’m in New Mexico maybe Taos and Santa Fe are worth a look.